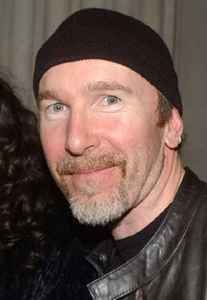 British guitarist and keyboard player with the Irish rock band, U2, born 8 August 1961 in East London, England, UK of Welsh parents. He moved to Dublin in his youth. In 2002 he married Morleigh Steinberg.